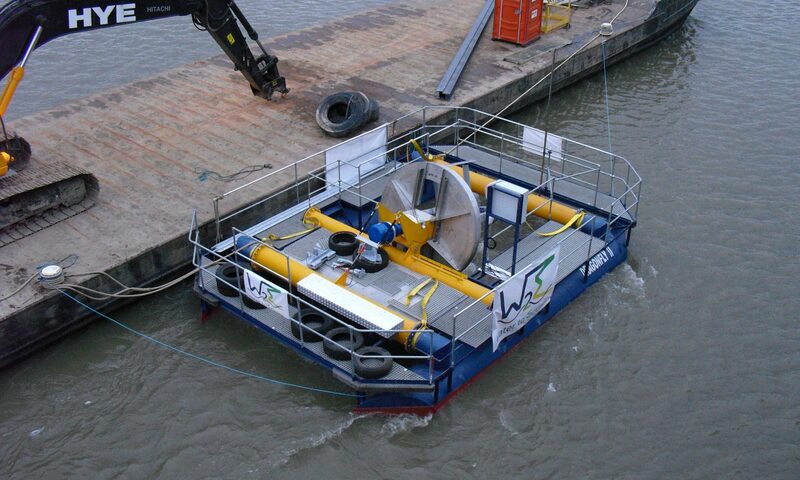 Next week, the turbine for the Port of Antwerp will be installed. Curious for the results! We will keep you updated.